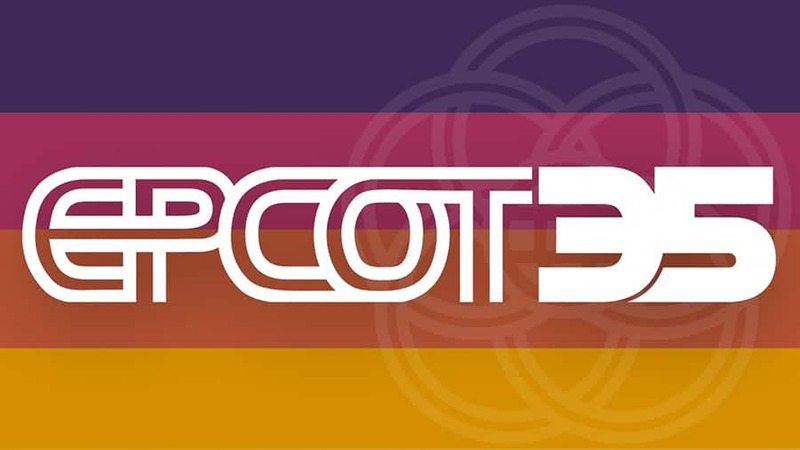 This year, Epcot will mark its 35th Anniversary on October 1, 2017. 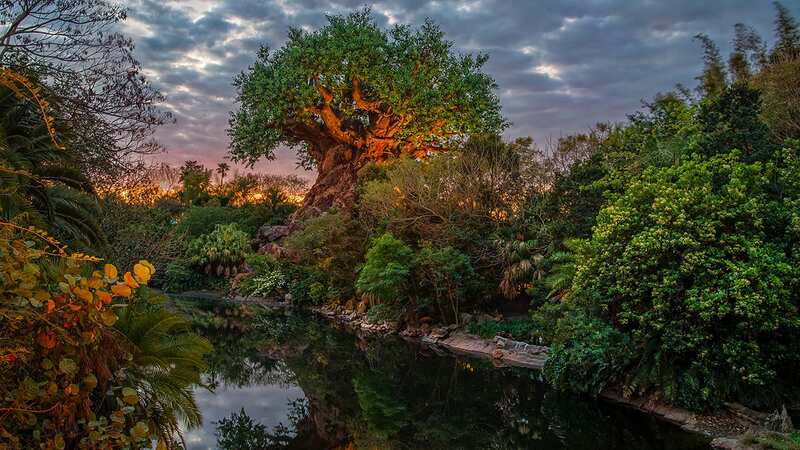 Since opening in 1982, the park has invited visitors to experience the excitement of the future and discover the heritage and traditions of cultures worldwide. 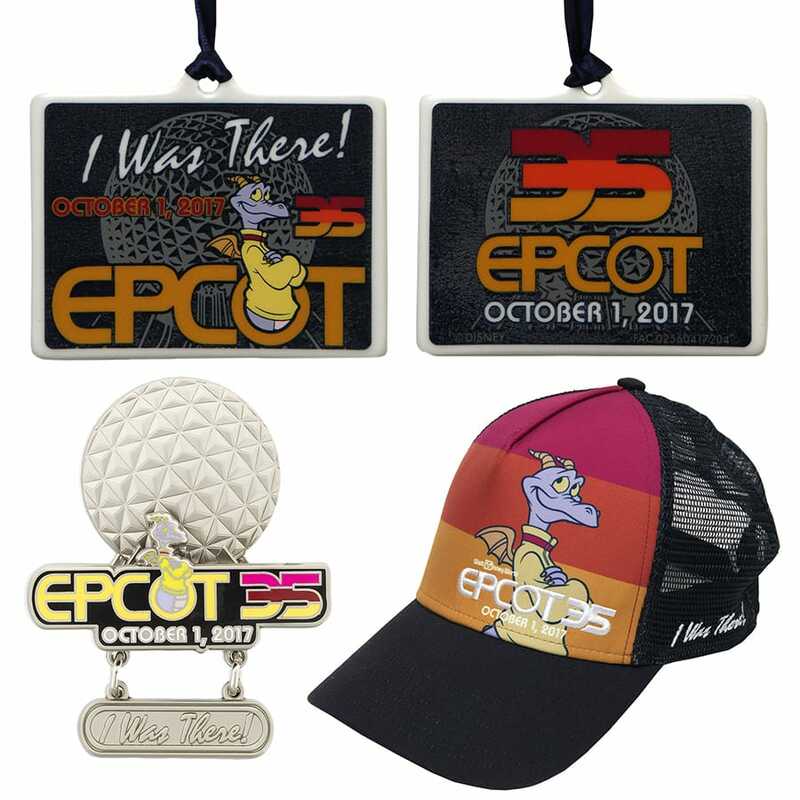 For guests who will be celebrating at Epcot on October 1, we have created a special “I Was There” merchandise collection. 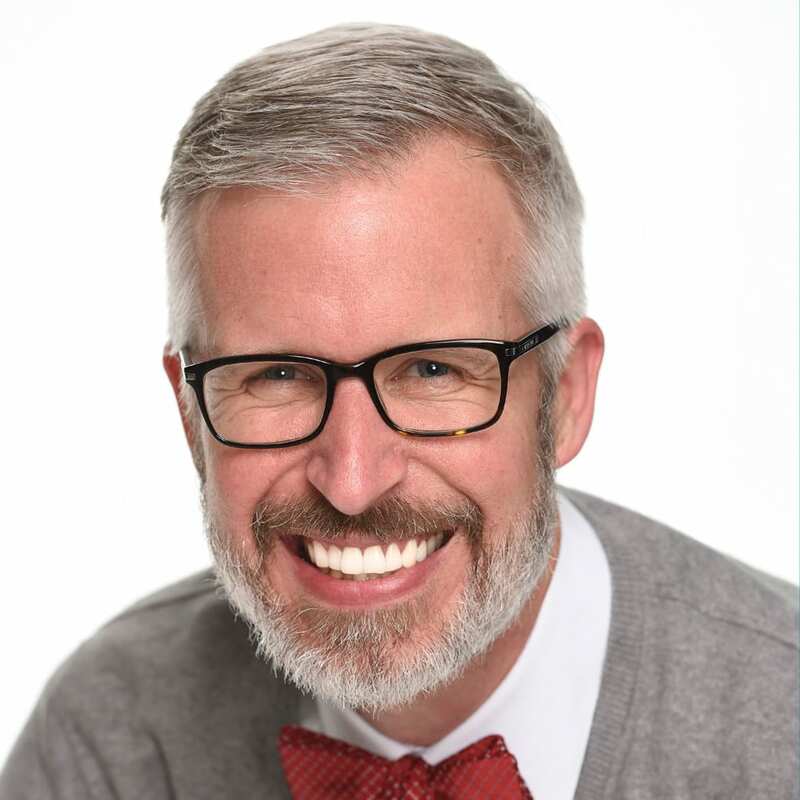 I spoke with Cathy Dawson, merchandise product developer for events, about the commemorative items that include a beloved character from the park’s beginnings. Seven items will be released on October 1 including apparel for adults and kids, a hat, an ornament, and a limited release pin. 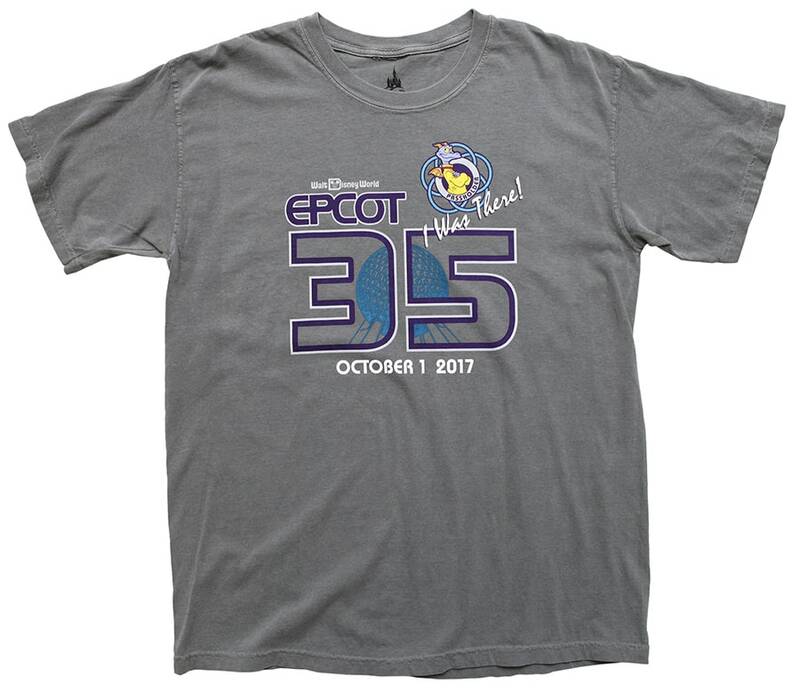 Annual Passholders will find a t-shirt created just for them (please present a valid Annual Pass at time of purchase). These items will be released at a “pop-up” shop located just past the Art of Disney location in Future World. This will be the only place that will carry these items on October 1. The “I Was There” collection will not be available via Shop Disney Parks app or the online store. 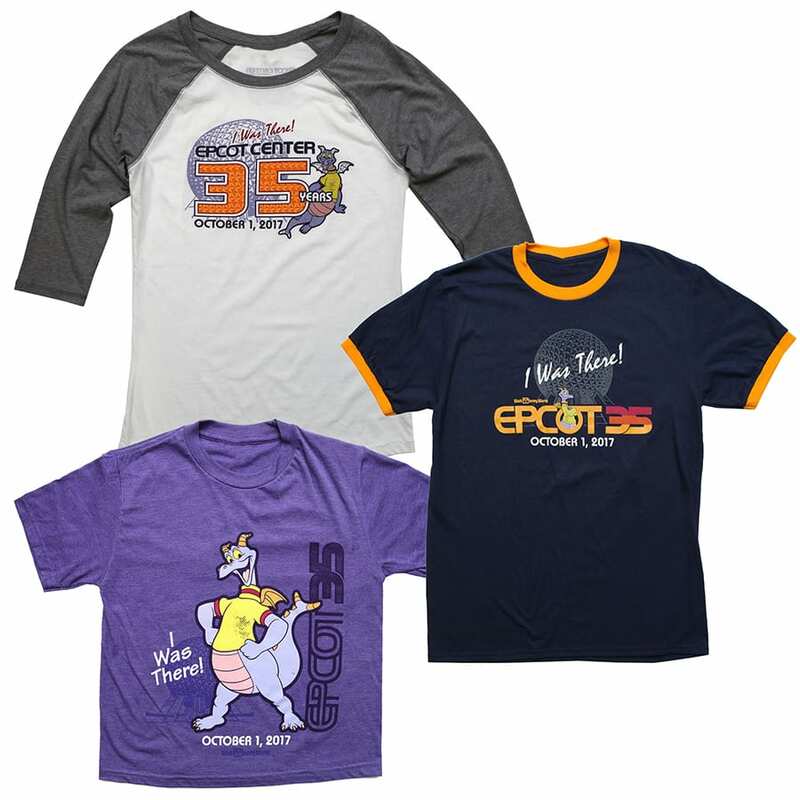 Guests looking for the previously discussed Epcot 35th Anniversary logo collection will find products in select Epcot merchandise locations, such as Mouse Gear, beginning in late September. Select items will also be carried online and via Shop Disney Parks app. Speaking of anniversaries! Any word on when the Jungle Book anniversary pins (the ones featured at Love is an Adventure) will be released? 😀 Thanks so much! Is there a release date for the Figment Wristlet (Epcot’s 35th Anniversary Wristlet)? Thank you! Just FYI, these shirts are already available on the shop parks app. Is there a release date for the Figment Funko Pop! figure? I know last month it was notated by one of the Blog Writers that something was going to be mentioned in September. Also how much is the I was there pin? At which store will be selling the “I was there” merchandise? Is there any information on what the special presentation of Illuminations will be? I’m curious if there will be an older version displayed. 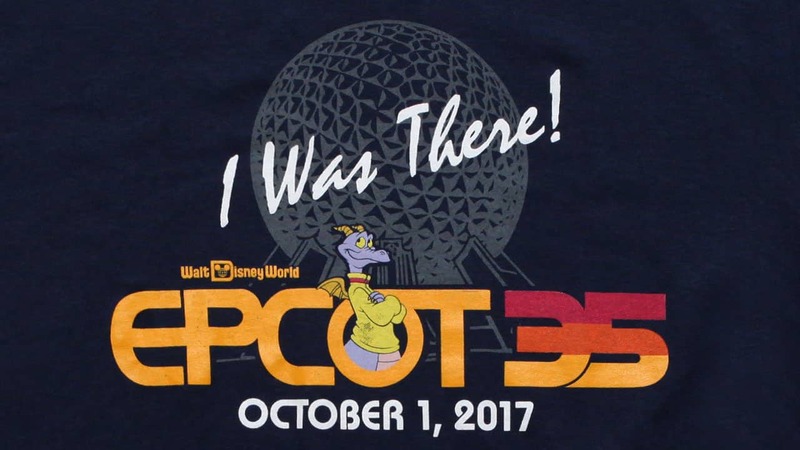 @ Rachel : If you look closely, the gray shirt has “Passholder” written just under Figment in the circular part of the graphic. Also, are the purple and blue shirts adult sizes? Which shirt is the Passholder one? THANK YOU for the merchandise focus on Figment!!! My only regret is that I can’t be in Epcot that day, but I’m absolutely loving the selection and featuring of Figment! @Brock – You’re welcome. I hope you are able to visit us soon.